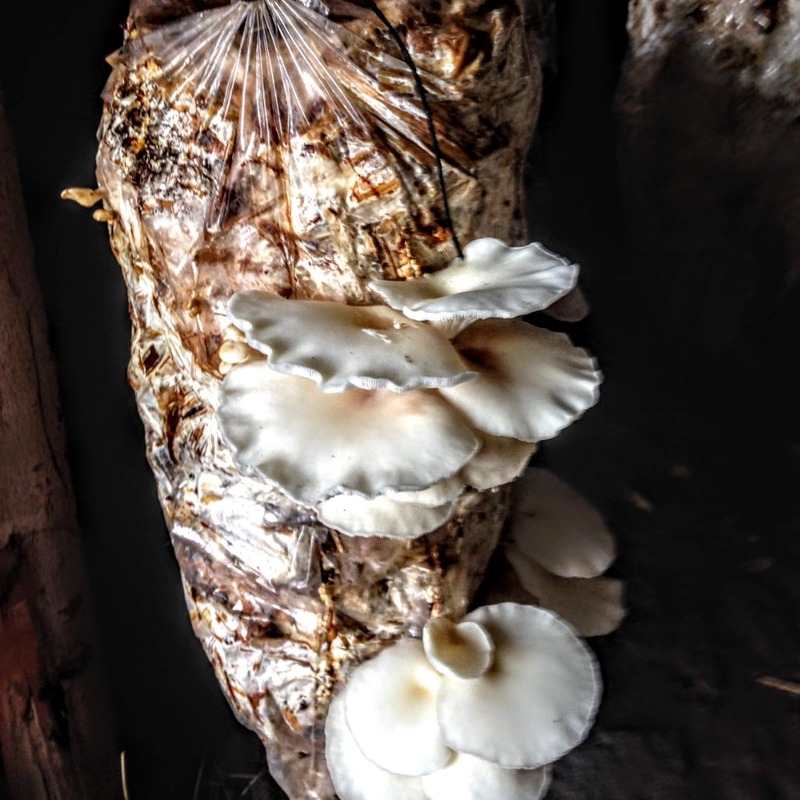 Likoswe Village used $1450 in January, 2019 to start a mushroom business. 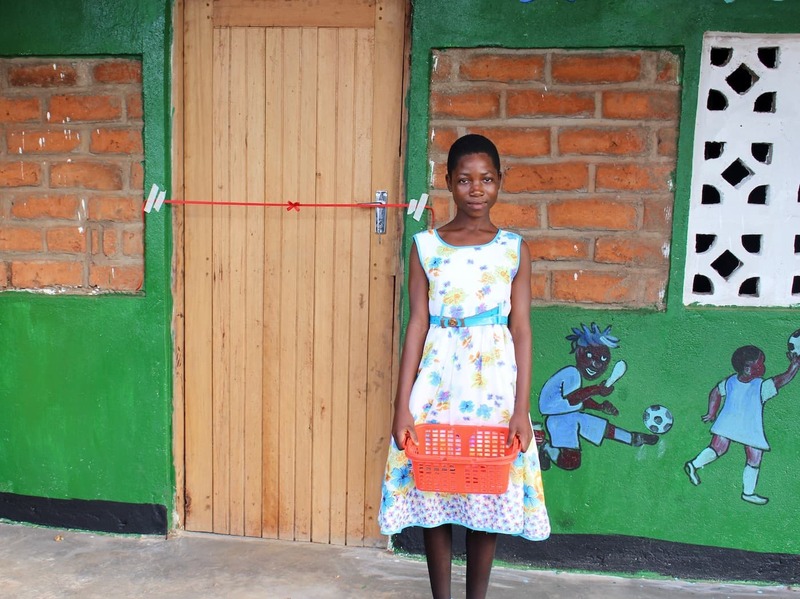 This project helped 738 people across 187 households. Likoswe contributed $73, materials, and labor. 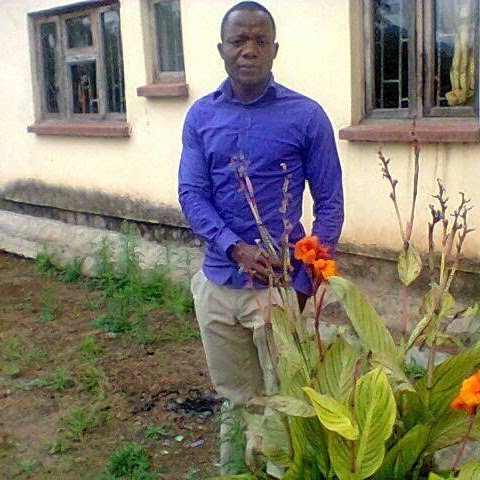 Likoswe wants to start a mushroom business to provide a sustainable source of income to village residents. Community Problem: Likoswe residents are mostly subsistence farmers with very low incomes. Many people grow the staple crop, corn or maize, and vegetables like greens, but those goods don't fetch high prices at the local and regional markets. Community Solution: Start a mushroom business. A short time ago, a NGO trained Likoswe residents in mushroom farming and then left without providing any capital for residents to start a sustainable business. Mushrooms are in high demand in Blantyre, Malawi's largest commercial city, located about 30 minutes from Likoswe. This project will build capacity in a community that has invested its resources to cover labor, materials, and 5% in cash.